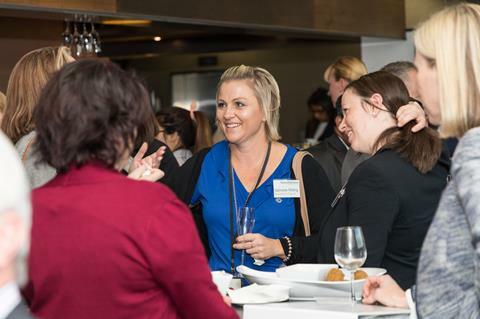 On Thursday 11 May we held another successful Walking The Talk employment seminar at the Crowne Plaza Adelaide. 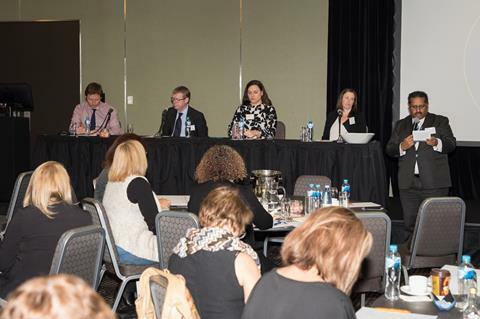 The full day seminar showcased our industrial relations experts discussing issues that impact on the workplace today. We would like to thank all who attended the event and look forward to welcoming you again in 2018. With a lack of knowledge amongst communities creating misconceptions about what Council’s do and what they spend their money on, let’s work together to tell the real story and sell the value of what Local Government does beyond roads, rates and rubbish. In a world of alternative facts, social media and viral campaigning, why is our message important? 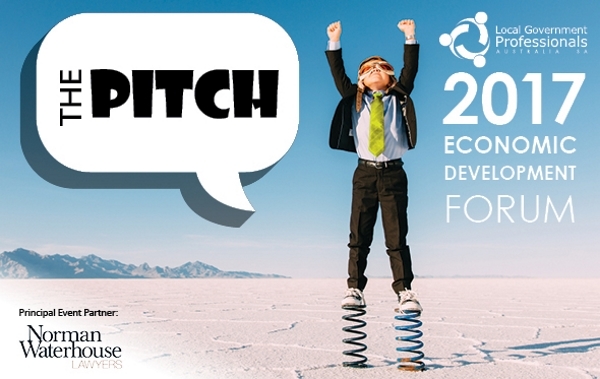 Our Stories – the 2017 Excellence in Local Economic Development finalists will ‘pitch’ their projects. 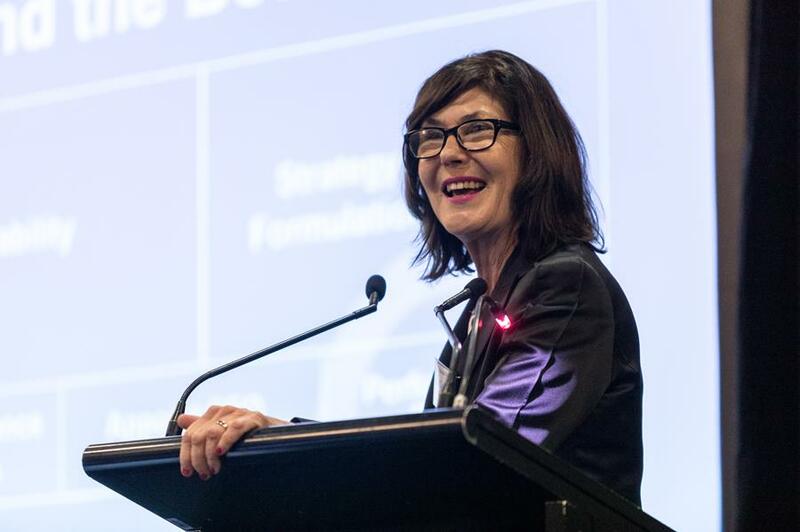 An interactive workshop that will provide you with the skills and strategies to deliver impromptu presentations in a compelling and effective way. 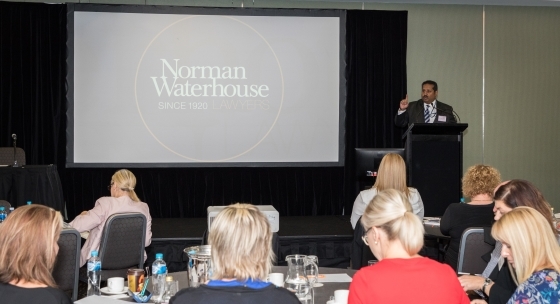 Since the commencement of the Work Health and Safety Act 2012 (the WHS Act), there has been a keen interest in how the judiciary will interpret the WHS Act and the implications judicial decisions will have on the employer. 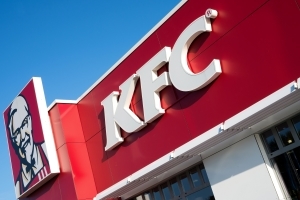 In the recent case of Boland v Kentucky Fried Chicken Pty Ltd  SAIRC 16 (the KFC Case), we see how the positive steps the employer takes after a workplace incident significantly mitigated the severity of penalties. The KFC Case was heard by Industrial Magistrate SM Lieschke in the Magistrates Court of South Australia (Industrial Offences Jurisdiction). 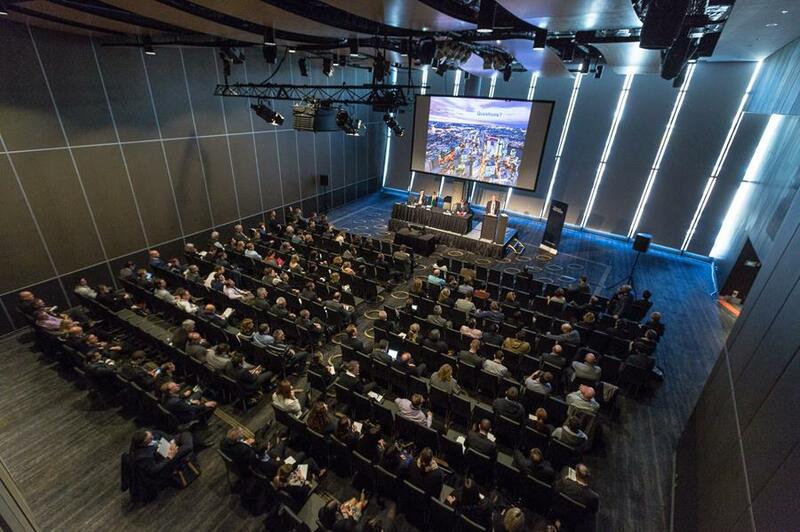 Property, Infrastructure & Development – When no option was not an option! The recent New South Wales Supreme Court of Appeal case of Port Macquarie-Hastings Council v Diveva Pty Limited  NSWCA 97 highlights the importance of properly drafting clauses for options for extension in contracts for the supply of goods and services to councils. 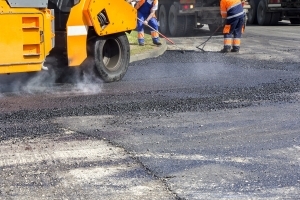 The Port Macquarie-Hastings Council (Council) undertook a request for tenders process in 2011 to select a tenderer for the suppling and laying of asphalt to the Council. The recent ERD Court decision in Marko Nominees Pty Ltd v DAC & Petaine (SA) Pty Ltd  SAERDC 14 involved an appeal against the categorisation of a variation application. 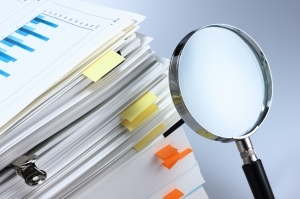 The judgment contains strong reminders about the proper process to follow when categorising variation applications, and the importance of recording the reasons for such decisions. In Marko Nominees the applicant applied to vary an existing development authorisation granted by the Development Assessment Commission (“DAC”) for a mixed use building (“Existing Application”). The Existing Application had been processed as a Category 2 development. 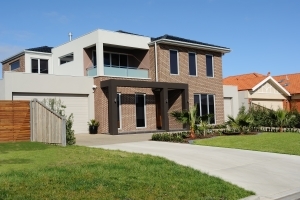 Whilst the lapsing of development authorisations occurs relatively frequently and is the subject of much Court authority, the lapsing of development applications is far rarer. The recent ERD Court decision of Maddern v The Corporation of the City of Norwood Payneham & St Peters  SAERC 20 is the first time the ERD Court has considered this issue. The power to lapse a development application is found in Regulation 22(2) of the Development Regulations 2008 (Regulations) and the sole condition precedent is the passage of 2 years since the application was lodged. However, prior to lapsing a development application, the applicant must be given a reasonable opportunity to make submissions regarding the proposal to lapse the application. 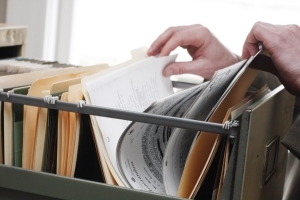 The Freedom of Information Act 1991 (SA) (FOI Act) provides rights of internal and external review against ‘determinations’ made under the FOI Act. Recently, following an internal review and a subsequent external review to the Ombudsman, an FOI applicant applied to the South Australian Civil and Administrative Tribunal (SACAT) seeking to exercise their further right of external review under the FOI Act (El Shafei v Central Adelaide Local Health Network  SACAT 5).